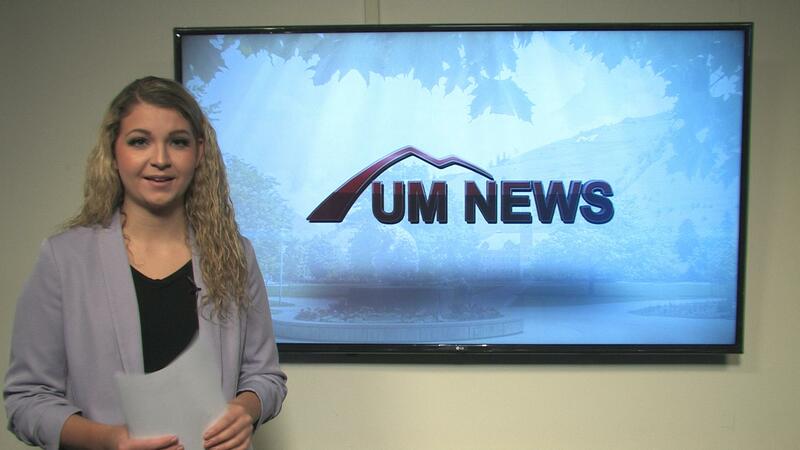 This edition of UM News looks into what UM is doing to attract more students to campus. 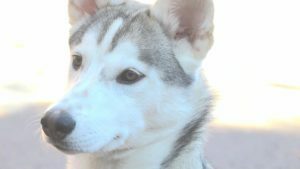 We’ll explore what campus leaders are doing to make Native American students feel at home, what role safety plays in the recruitment process and how the university is seeing a increase in international students. Produced by Jon Allen and directed by Katie Miller. 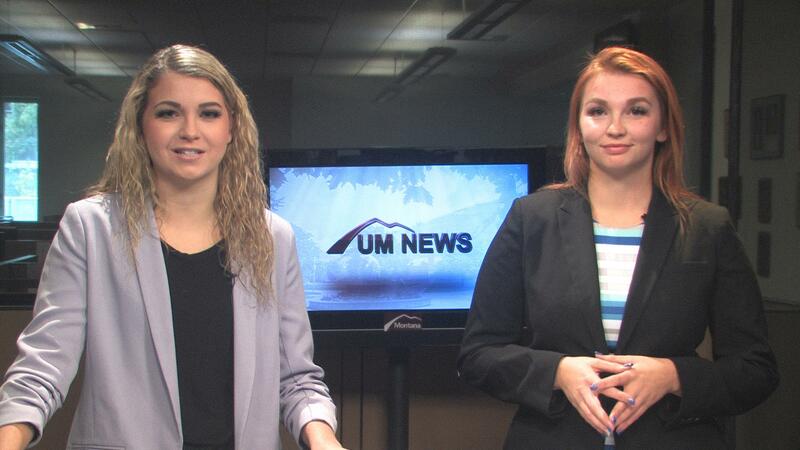 On this edition of UM News we look at recruitment of new students by the university, how international student numbers are on the rise, campus safety options, and how the university helps Native American students feel at home. Produced by Jon Allen and directed by Katie Miller. 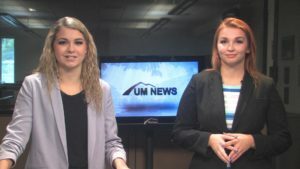 The University of Montana faces increasingly low enrollment numbers while Montana State University reached a record number of students this fall. 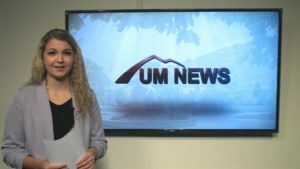 Reporter Laura Freeman takes a look at what’s working to attract students to Missoula’s campus.